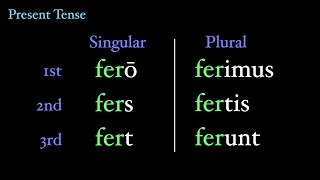 The irregular verb eo, ire, ii (ivi) doesn't have that much irregularity. 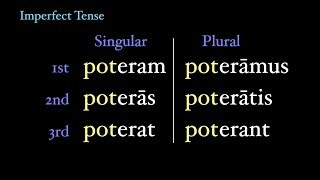 This video covers the full conjugation of the verb in the indicative mood for beginning and intermediate Latin students, and then goes into depth more about why the present tense is so strange. 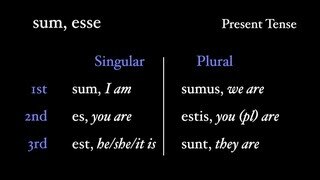 The irregular verb possum, posse, is related to that other big irregular verb, sum, esse. Which means that learning how to conjugate possum should be a piece of cake, and definitely not with the pot- calling the irregular verb.... Oh, never mind. 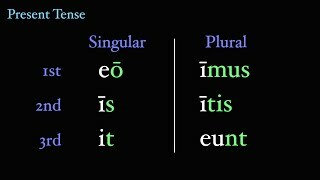 The irregular verb sum, esse, is Latin's most important verb (not to mention the most common word in the entire language). But it's irregular, and that's a problem, right? Not if you understand how it got its irregularities. This video gives a good understanding of how sum, esse, works in the wild, and how it got its unusual forms.